Your Creative Adventure - Create. Enjoy. Repeat. Welcome! Get 3 FREE art classes, download lettering practice sheets and more. Shelley Hitz is the lettering and watercolor artist behind Your Creative Adventure. She is also the author of over 40 books and business mentor to artists. In 2016, while writing her book, Broken Crayons Still Color, she was looking for an artist to create coloring pages for the book. She sensed God say to her, “you do it.” This led her to design seven hand-drawn coloring pages and in the process she stumbled upon the art of brush lettering. She has been hooked ever since and now creates art on a daily basis in her art studio. Shelley has taught over 10,000 students in her workshops and online art classes. 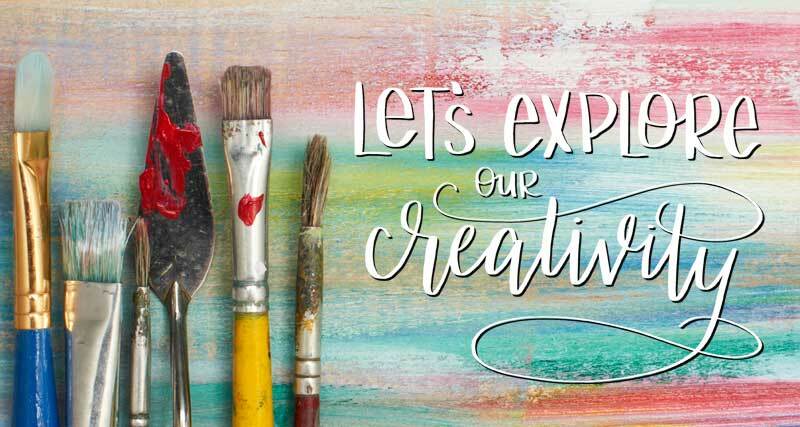 Whether you are looking for special artwork for your home, want to explore your creativity through Shelley’s classes or workshops, or grow your own art business you’re in the right place!